We are Sorry we no longer carry this item. Check below for similar items! Honeywell HCRBA0030A1300T/U VFD CORE, NEMA 1 Enclosure. 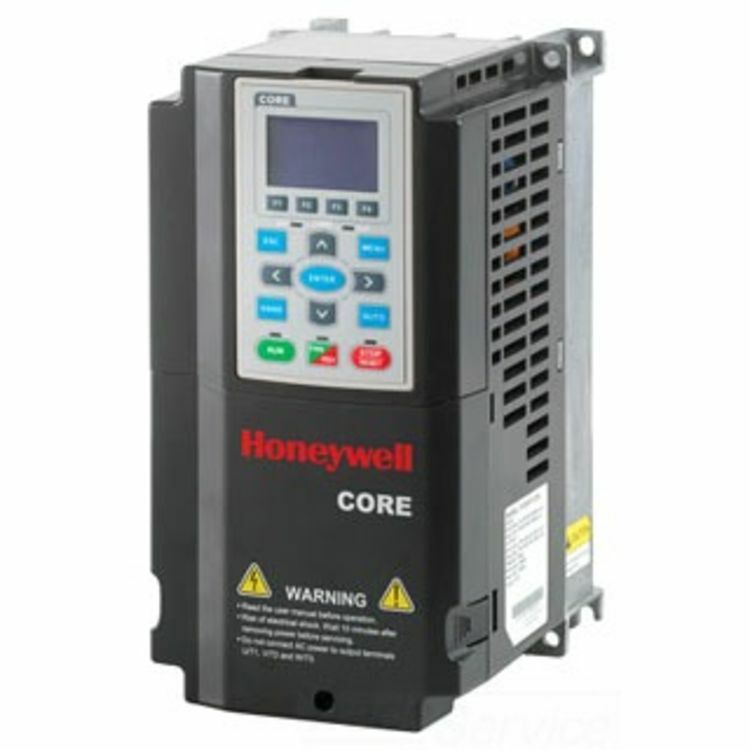 The VFD CORE Bypass allows continuous motor operation during VFD testing, service or maintenance. The VFD CORE Bypass is available in NEMA1, 3-contactor configuration with a fused disconnect. With 3 contactors, the VFD can be isolated from power with the motor running in the Bypass mode. The test position powers the VFD without energizing the motor.